24th April 2016: Get ready to get hands on some awesome, exciting costumes for your next costume fun party! Creative Costumes at Prahran is a big name in the costume scene and is hosting their annual Clearance Garage Sale on 24th April, Sunday 2016. This is a one-day event that will see ex-hire costumes going on superb discounted prices on sale. These includes wigs, hats, vintage dresses for adults and kids. 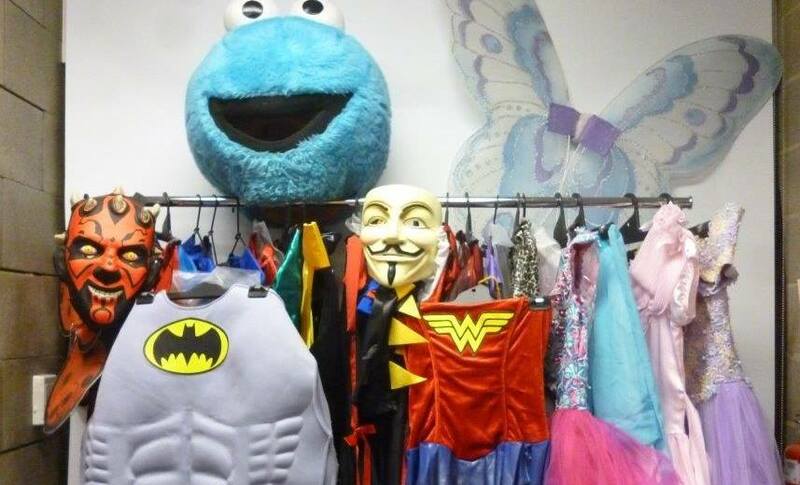 You will find a range of costumes, accessories and other fun stuff starting at $5. The sale event will take stage from morning up until noon, so make it to the store early.